Not knowing how big i requested for a bigger one. However Steve analysed the amount of rubbish i had mentioned on the request and advised me the right size which saved me more than $100. Delivery and pickup was very prompt. I highly recommed and will be using this business in the future. Very happy with service, will use again, and pass on to other people I know. Skip bins in Campbelltown may be hired online through our site where we offer you the greatest choice of skip hire in Campbelltown. These services are provided by partner service providers and because we focus on positive consumer feedback, you know our partners in Campbelltown providing skip bin hire services are reputable. No matter if you need a skip for a garage clean out or a renovation, Bins Skips' (Bins Skips Waste and Recycling) is the place to find your skip bin in Campbelltown. To book and pay for hiring a skip bin on our site takes just 4 easy steps. So when you need a skip, Bins Skips is your one stop shop for all your skip hiring and skip bin needs in Campbelltown. 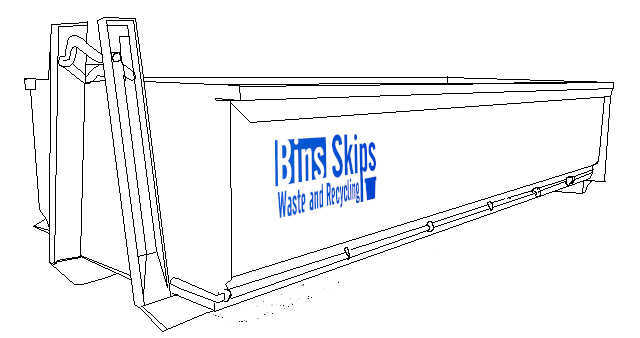 Bins Skips' has a number of skip bin sizesavailable in the Campbelltown area. Most bins 4m3 or more have a rear door for easy loading using a wheel barrow or walking in. 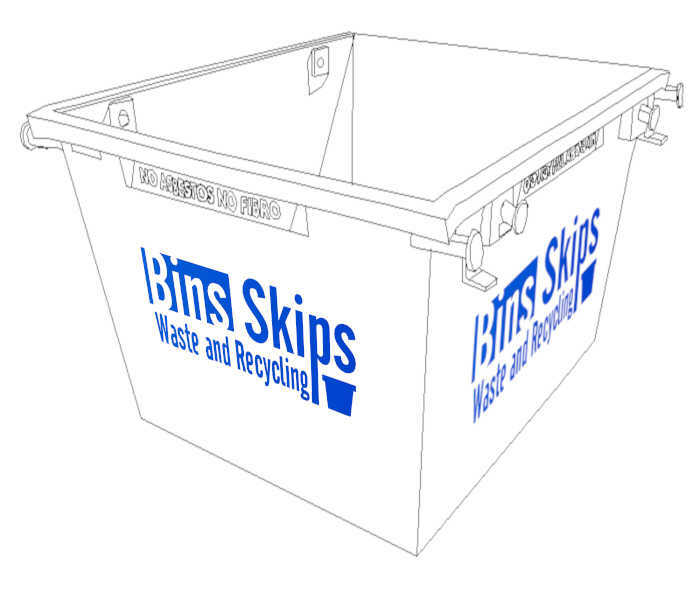 Actual dimensions and price may vary between suburbs depending on the supplier and skip bins available. Please consult the results page when you search for a skip bin in the Campbelltown to ensure the bin has the dimensions you require. If unsure please call us on (02) 4605 9938 for a personalised service. Campbelltown City Council provides a free clean-up service in which residents may dispose of up to one cubic meter of household items which are too bulky to dispose of using the usual garbage collection provided by council. This clean-up service does not accept building or demolition wastes which makes it not very useful for residents doing renovations or large clean-outs. A skip bin delivered to you in Campbelltown may in-fact be the best solution as they can handle up to 10 cubic meters of waste (a lot more than council will accept) and can also can be filled with building or renovation wastes. There are a number of waste facilities in and around the area of Campbelltown including resource recovery centres and landfills. Often facilities offering recycling services will only accept a limited subset of wastes such as gyprock only or concrete only and apply contamination limits. This means that if you don't have pure concrete, gyprock or other materials you are best to use a skip and allow service provider to separate your materials. Why not skip going to the tip and messing around by hiring a skip bin delivered right onto your property in Campbelltown. That way you put your waste straight in the bin and we can collect and tip/recycle it for you!